Check it out along Pioneer Street. (SPOT.ph) Bookstores in the Philippines often sell all kinds of things—books included, obviously. There are ones that have notebooks, pens, scrapbooking materials, and even school bags on display. There are those, like Solidaridad in Ermita, Manila, that specialize in rare-to-find volumes. 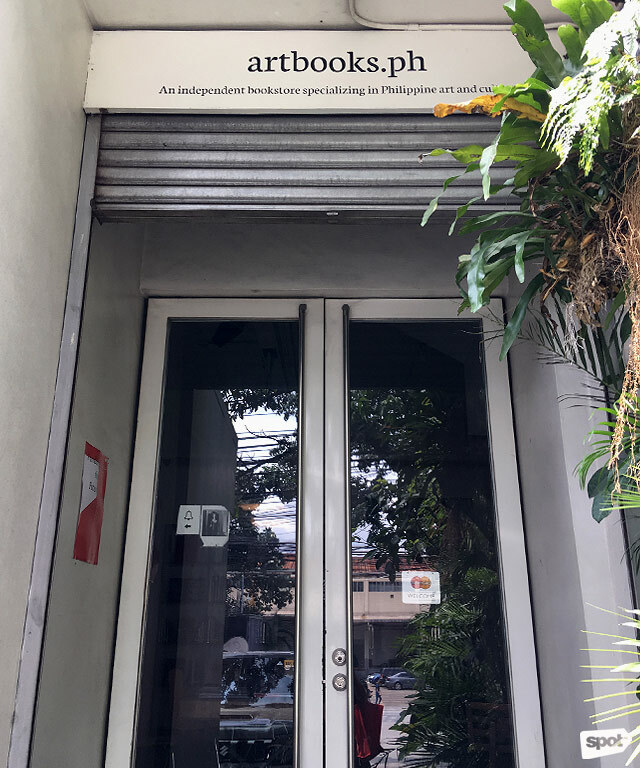 And tucked away in an unassuming neighborhood on Pioneer Street in Mandaluyong is the country’s only bookstore dedicated solely to Philippine art books—artbooks.ph. Just walk down Pioneer Street and you'll find this glass door. 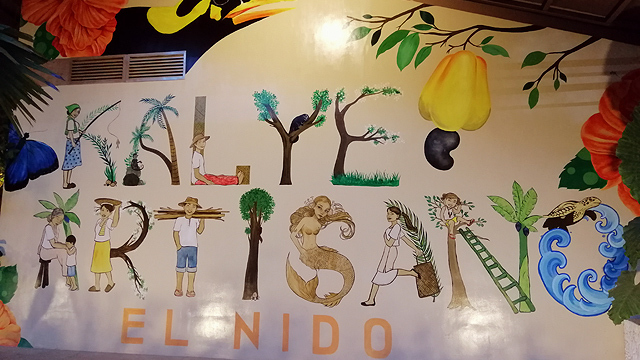 “An independent bookstore specializing in Philippine art and culture,” reads the text on its façade. Enter and you will immediately notice the attention to detail and design that's not often reflected in your usual bookstore. The wood cases look perfect against the white walls, while the elevated platforms invite visitors to select a book or leisurely browse. 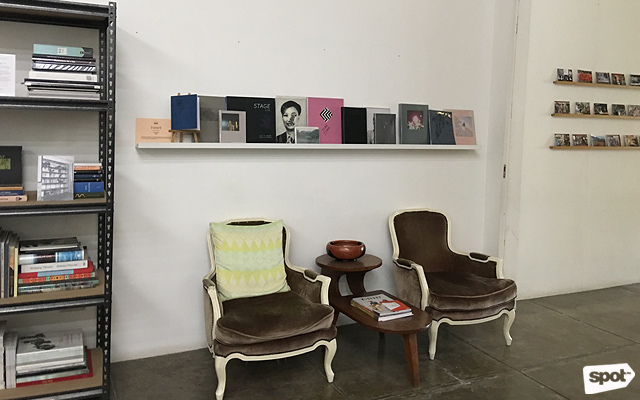 Almost every corner is Instagram-worthy; but more than that, it’s a haven for art enthusiasts especially when you see the rare art books the shelves hold. 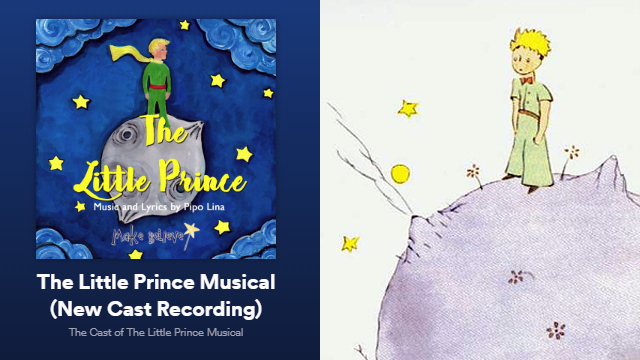 Anyone can just browse the shelves, take a seat, and pore through the books. 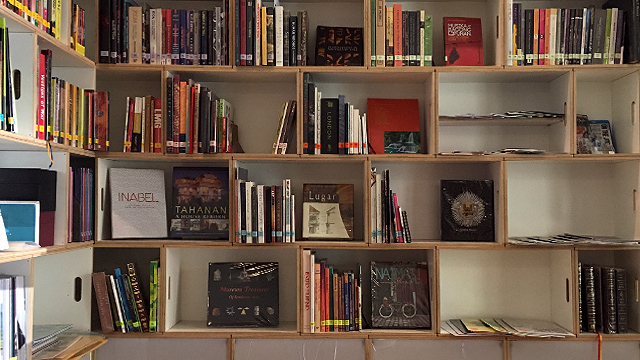 Books are either published in the Philippines or abroad but have features on Filipino arts and culture. The smart use of space and its interior is not accidental. “There’s not so much design involved. It’s functional. Everything here has a purpose,” artist-curator and artbooks.ph co-owner Ringo Bunoan says in an interview with SPOT.ph. Manila-based Bunoan has had her works exhibited in Los Angeles, Hong Kong, and Brisbane. She mostly dabbles in conceptual art and has done a lot of research on Roberto Chabet, considered the father of Philippine conceptual art. As a curator, she worked for the Art Dubai Contemporary Art Fair in 2016 and this year’s first-ever Manila Biennale. 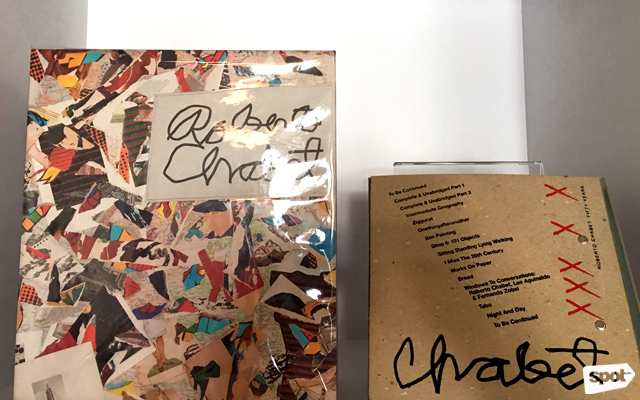 Before establishing artbooks.ph in 2014, she co-founded Big Sky Mind in 1999—an alternative space that holds art exhibits, gigs, film screenings, and all kinds of performances—and ran the place until 2001 with fellow artist Katya Guerrero. Co-owner Ringo Bunoan made sure that every space in the bookstore has a function. 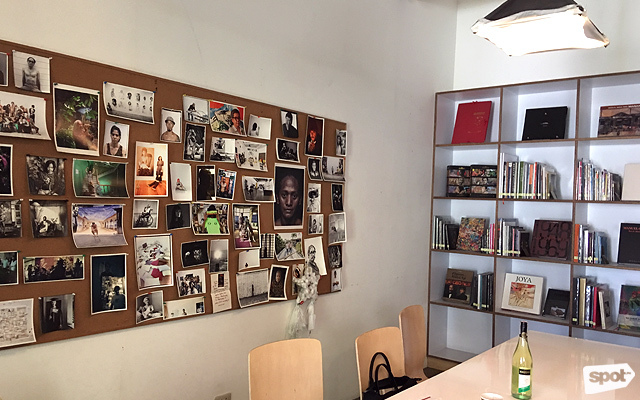 Prints of artworks are also tacked on the bulletin board. “There was no bookstore that focused on Philippine art books so we decided to open one because there’s a need for it, especially now the art community is growing,” she explains about the birth of artbooks.ph. 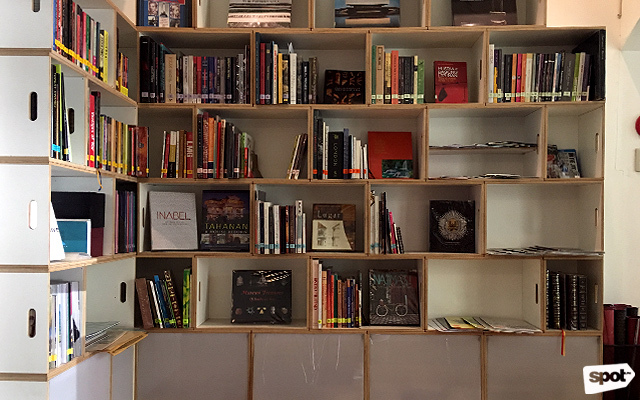 The specialty bookstore houses reading materials of various topics ranging from visual arts, film, and design. Included in its collection is a monograph book about Chabet edited by Bunoan herself. 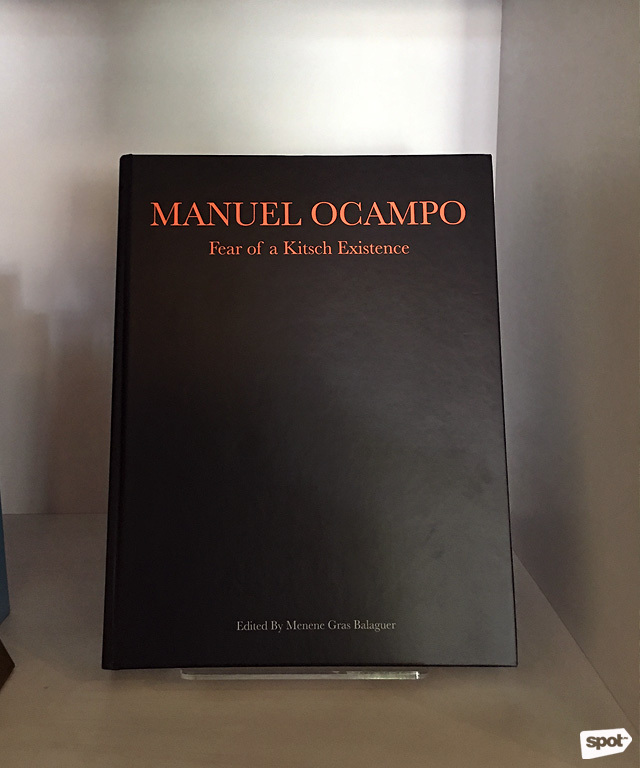 The bookstore also carries titles from the National Gallery of Singapore, Singapore Art Museum, and other books published abroad that have content related to Philippine arts or Filipino artists. artbooks.ph is a haven for art enthusiasts—you can also find postcards in the shop. It has titles that you won't even find in a regular bookstore. 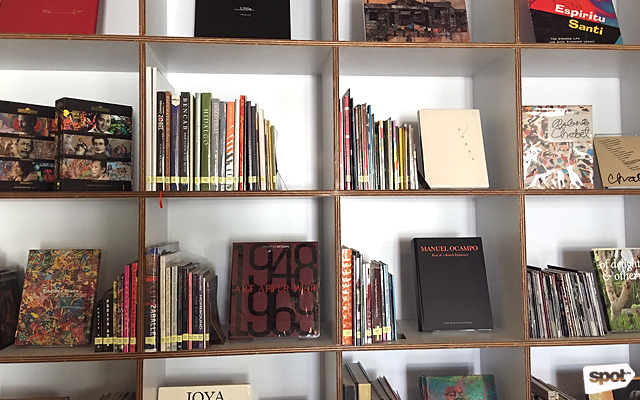 Bunoan’s love for books and arts—and books about arts—doesn't end at the wooden shelves of artbooks.ph. 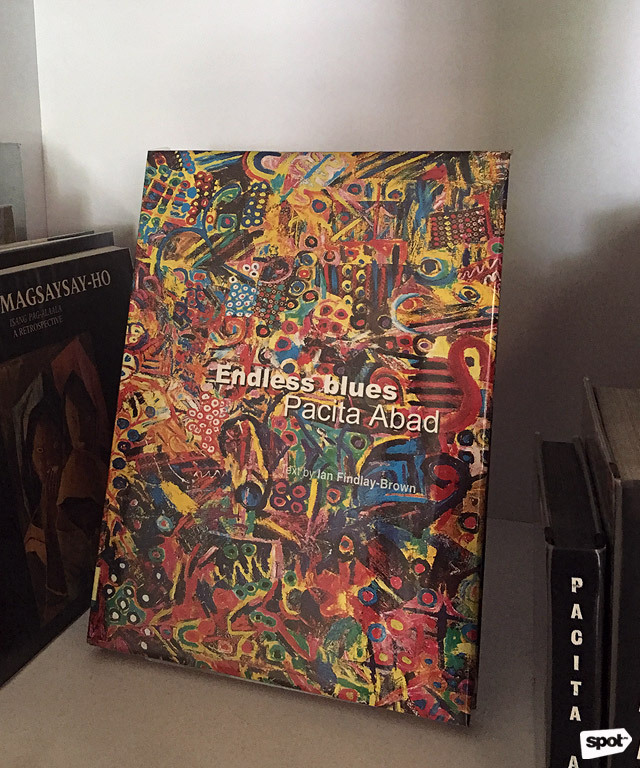 She also uses the bookstore as a venue for educating the public and fellow artists about Philippine art, especially our own art movements vis-a-vis the art history of the rest of the world. “There are [now] more artists. There are [now] more collectors. [But the audience] needs to be informed. They need to be aware of the history,” the artist-curator points out. 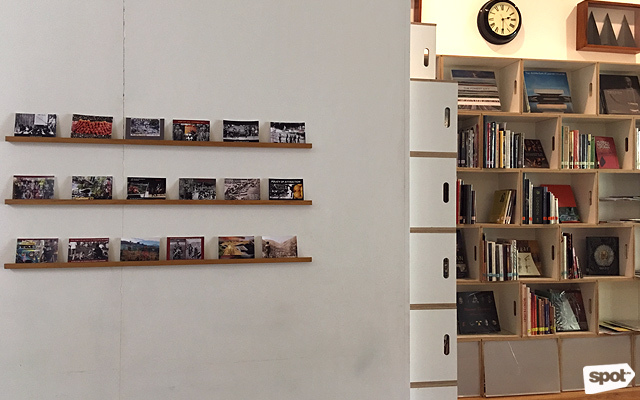 After working as a researcher for Hong Kong’s Asia Art Archive from 2007 to 2013, she felt the necessity of tracing the country's art history by publishing books, art catalogues, and even zines. Bonoan finds that documentation is not a priority for some artists, which explains the lack of written material about Philippine art. “Exhibitions are fleeting. It is important to leave these materials behind and to make them available for the future. That’s why we have a very weak grasp of art history,” Bunoan continues. 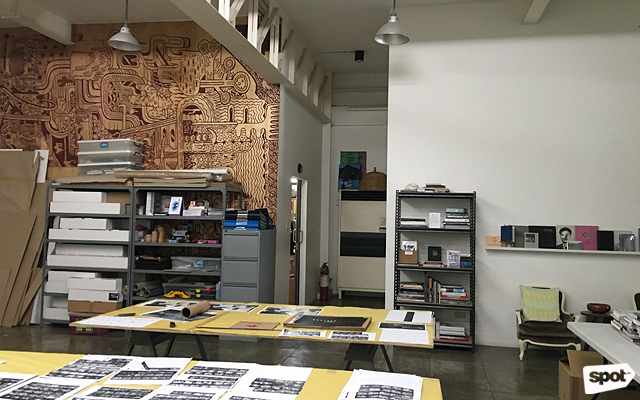 In an effort to encourage the habit of documentation, artbooks.ph has a photography studio where artists can print their own works for exhibition or for archiving. artbooks.ph has a photography studio. She is also supportive of independent artists who do not have the resources and means to distribute their works. 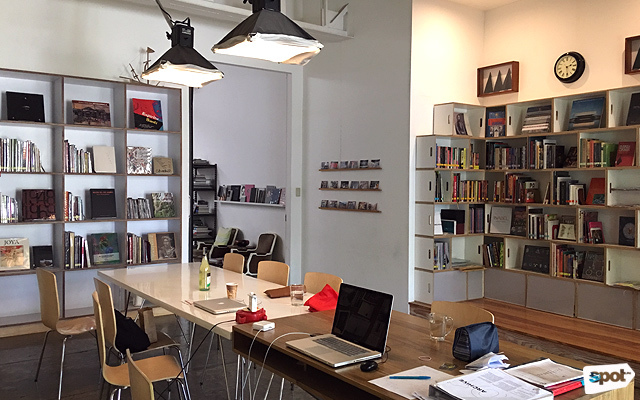 Through artbooks.ph, she helps independent publishers distribute and market books. 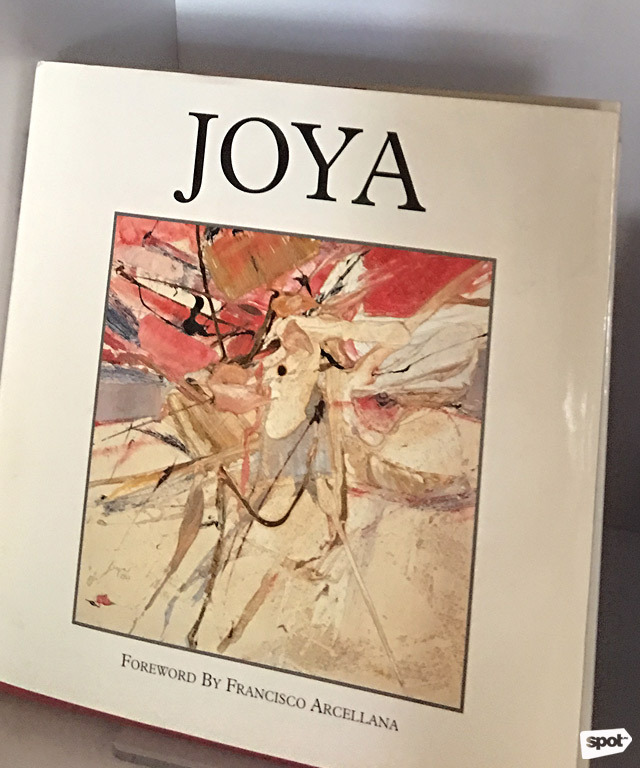 Bunoan can only hope that through her small bookstore, more artists have the opportunity to look back at their past and continue enriching Philippine art. artbooks.ph is at 123 Pioneer Street, Mandaluyong City. For more information, follow artbooks.ph on Facebook.